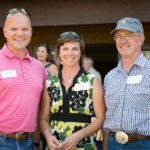 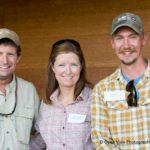 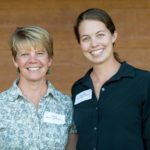 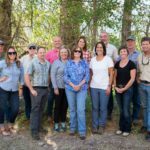 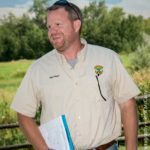 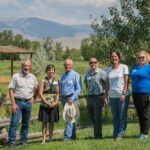 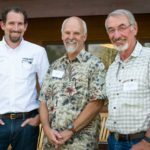 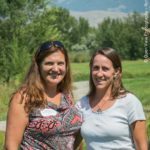 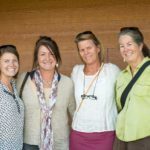 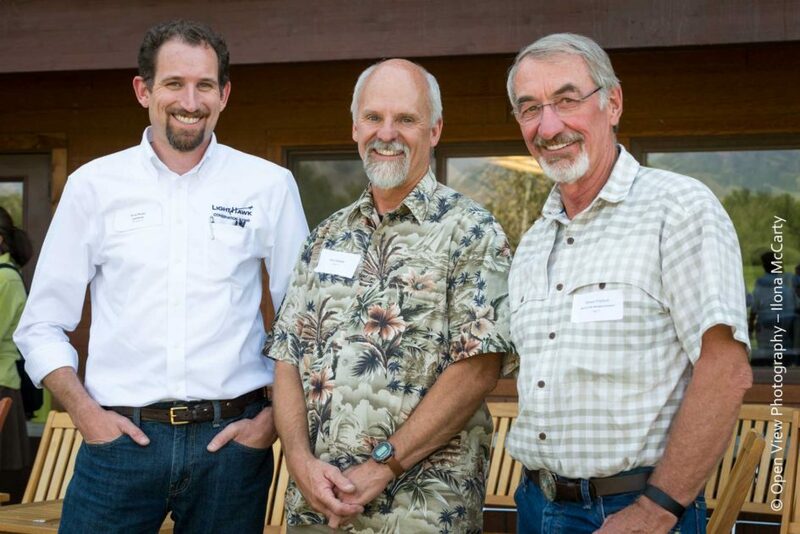 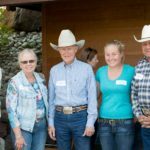 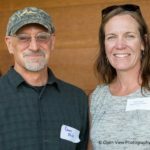 The High Divide Collaborative gathered in Salmon, Idaho, on Tuesday, August 16, 2016, to celebrate recent conservation successes and to screen “The High Divide: Where we all come together,” a brand new short film produced for the Collaborative. 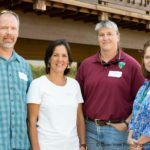 Special guest for the event was be Kris Sarri from the Department of Interior’s Office of Policy, Management and Budget. 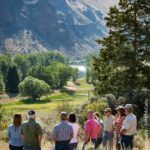 Stakeholder presentations highlighted recent activity toward the group’s shared goals, including wildlife connectivity, wildland fire and forest restoration, working ranch lands, recreation and cultural resources, and water resources.